Nash Community College welcomes new Brewing, Distillation and Fermentation instructors for the fall semester. Nathan McLaughlin serves full time as Pitt Street Brewing Company’s head brewer. He is a graduate of the University of Scranton with a Bachelor of Science degree in Neuroscience, and completed the Master Brewers Program at the University of California, Davis. At Pitt Street, McLaughlin helped commission the brewery from floor to ceiling prior to opening. His role has since changed to production planning, recipe design, collaboration coordination and expansion planning. Previously, he was brewer at Kulshan Brewering Company in Bellingham, Washington, Victory Brewing Company in Downington, Pennsylvania and Deschutes Brewery in Bend, Oregon following an internship there. Jared Barkley of Rocky Mount is also a new instructor in the Nash Community College Brewing, Distillation and Fermentation program. 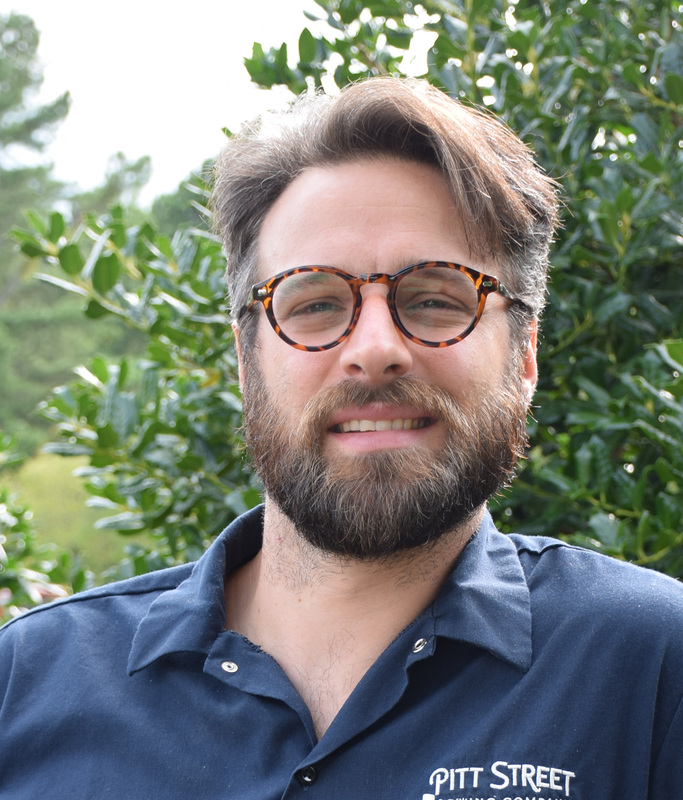 Jared has more than 10 years of experience in brewing and is a member of the NC Craft Brewers Guild. 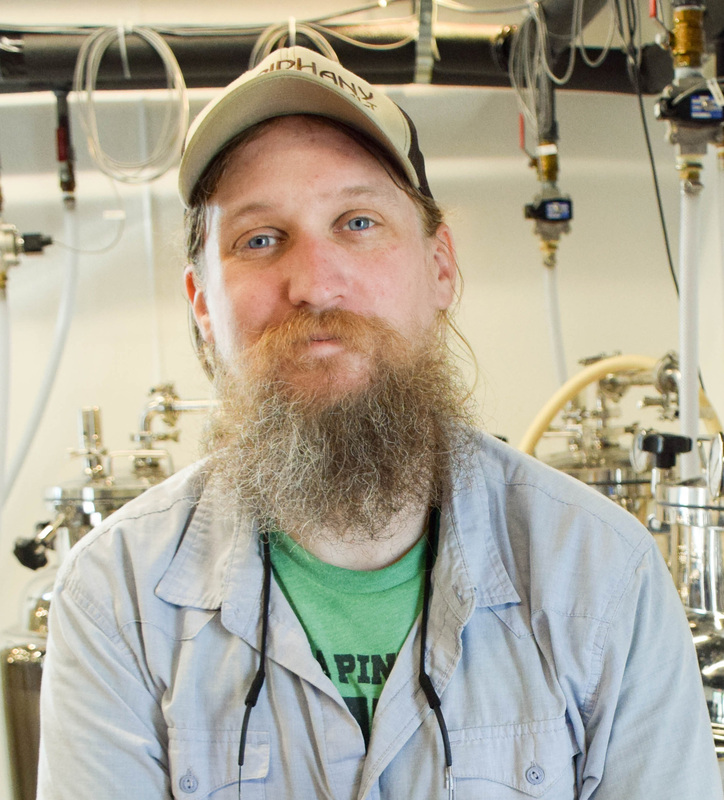 A two-time graduate of Nash Community College having earned a Brewing, Distillation and Fermentation Practical Brewer certificate, Jared also serves as president of Tar River Brewers. Jared worked previously as primary brewer at Koi Pond and Double Barley Brewing, and was floor supervisor at Fullsteam Brewery. For more information about Brewing, Distillation and Fermentation at NCC, call 252-451-8336.